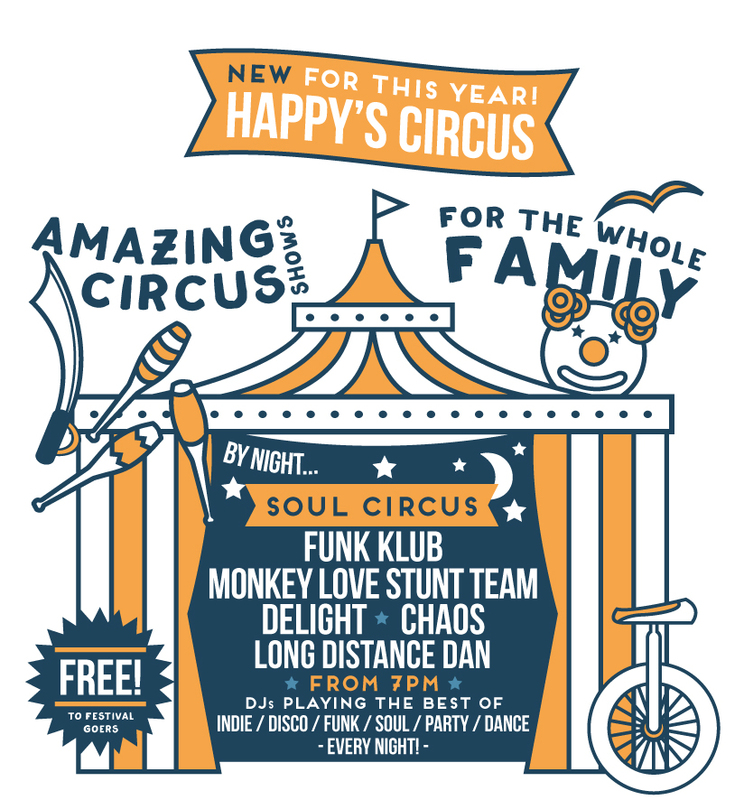 Brand new for this year…Introducing Happy’s Circus! 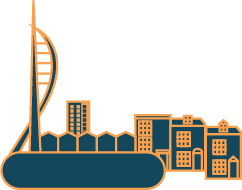 By day be mesmerised by the traditional circus shows featuring Acrobats, Aerialists, speciality acts Rolla-Rolla and Sword Balancing plus loads of Magic performed by Happy’s Circus! Perfect fun for the whole family! By night, dance to the sounds of the Soul Circus. With amazing DJ Sets from Funk Klub, Monkeylove Stunt Team ,Delight, Chaos & Alternative Dan!